Community is a powerful word. The definition means “those that share common values, beliefs, needs and risks.” It’s the foundational word in all that we do and all that we believe in. It’s the focus of The Peoples Bank, and it’s the basis of our pledge. 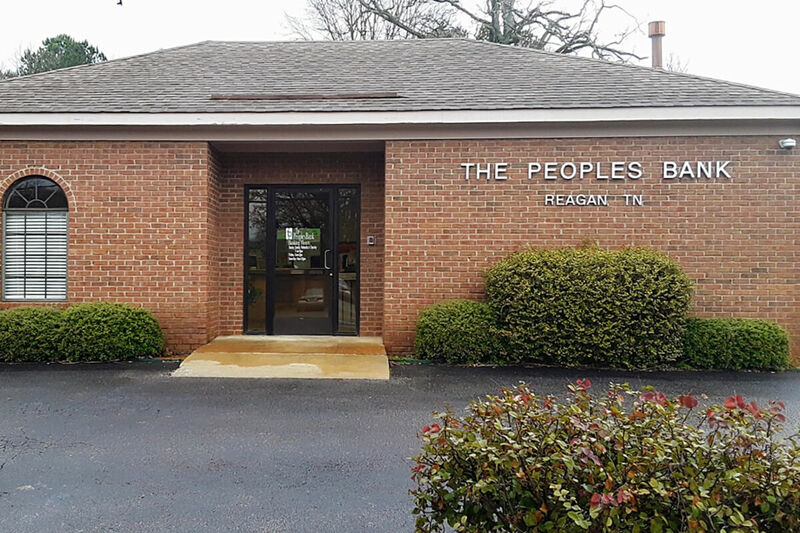 The entire focus of The Peoples Bank is to meet the financial needs of those in our community. Our services range from personal checking and saving accounts to business accounts of all types, including agricultural loans. In other words, our services strive to reflect the lives and interests of those in our community. Sure, The Peoples Banks features competitive financial products, but we are much more than that. 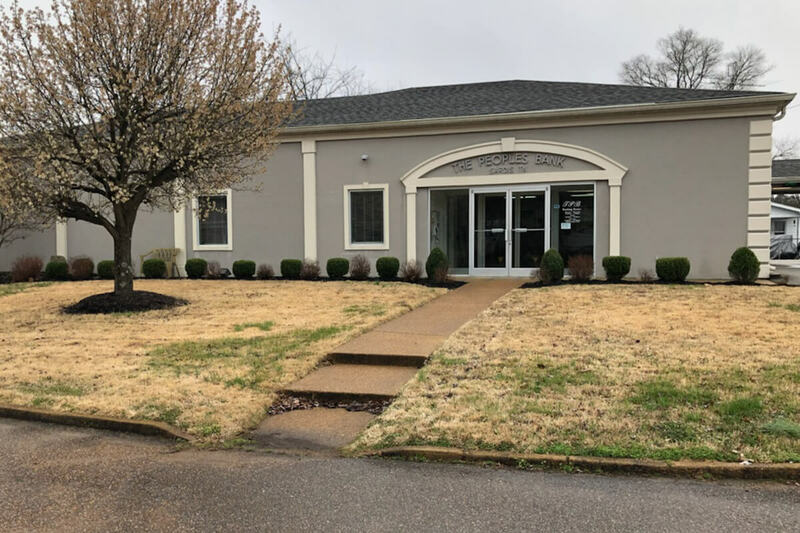 We take pride in sharing the same community that you and your neighbors share, and we treat you just like you would expect to be treated — as a fellow member of our community. Since 1920, we have been building strong and positive relationships with the people we serve. We are dedicated to the success of our customers, employees and stockholders— our community. 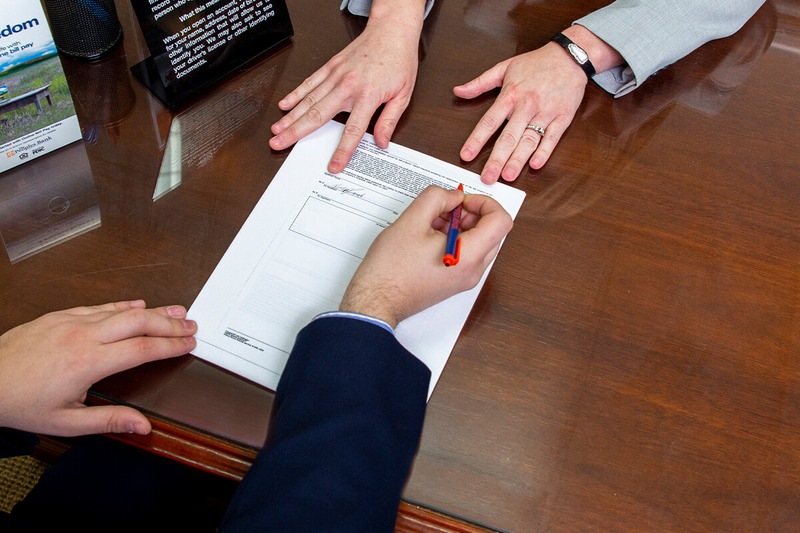 Our commitment is to provide you with fair, personal and friendly service that goes above and beyond what you would expect from a financial provider. We are where you are. 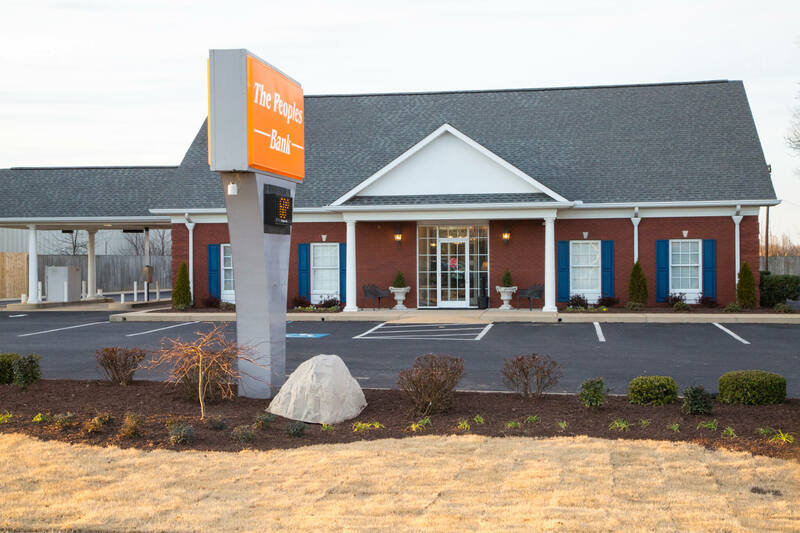 The Peoples Bank adds convenience to your banking needs. 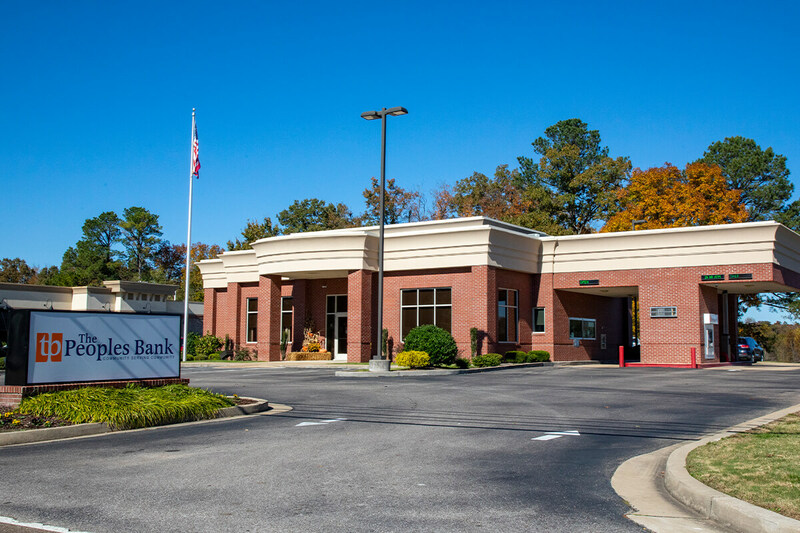 You are welcome to visit one of our bank locations near you or if you prefer, we also offer online banking. 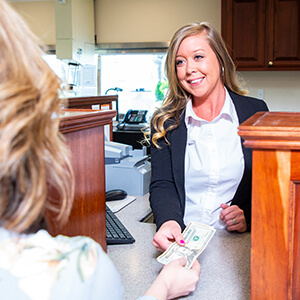 Whichever way you choose to bank, you will always receive the same great service we have provided to our community for nearly 100 years. 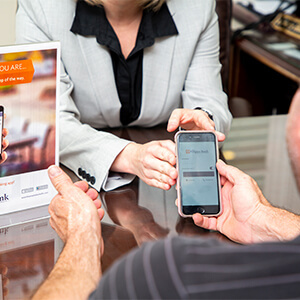 There are few relationships more important than those with your financial provider. Impersonal, remote financial institutions that know little about you and your community cannot serve you in the manner that you deserve. That is why we are where you are. 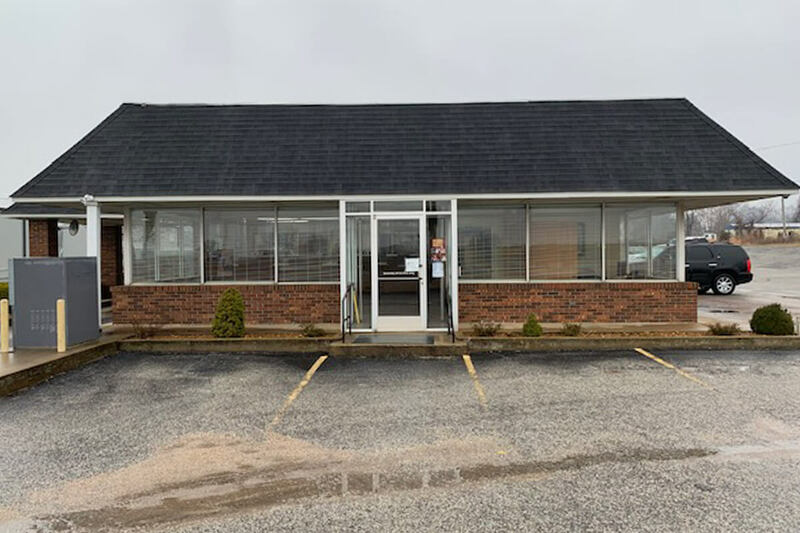 In addition to providing you with the convenience of banking online from wherever you are, there is also a The Peoples Bank location near you. However, the physical location of The Peoples Bank is not what matters — those are merely buildings. It is the people in those buildings that make the difference. 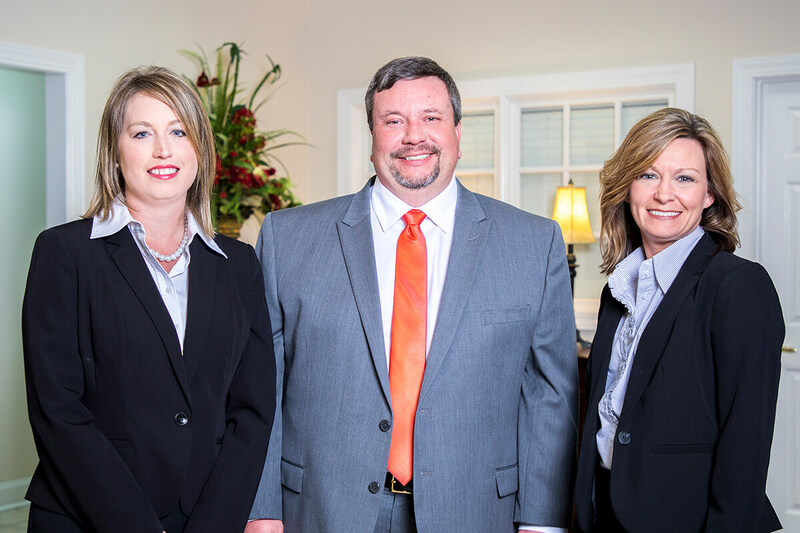 Just like you, they are members of the community and are dedicated to serving you with personal, friendly service.